President Trump’s administration announced on Wednesday that the Department of Homeland Security (DHS) and the Defense Department will coordinate on a plan to send National Guard troops to the U.S.-Mexico border. The move will not give the National Guard the authority to act as temporary Border Patrol agents, catching and detaining illegal aliens, but rather it allows troops to take on logistical jobs so that Border Patrol is given more manpower to focus on arresting illegal aliens. The military operation at the border may shape up to be similar to that of President George W. Bush’s “Operation Jump Start,” where 6,000 National Guard troops were deployed to the southern border. 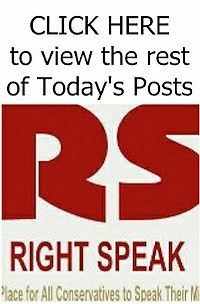 Bush’s Operation Jump Start ended with National Guardsmen contributing to more than 176,000 illegal aliens being apprehended and about 320,000 pounds of drugs being seized, as Buzz Jacobs mentioned. 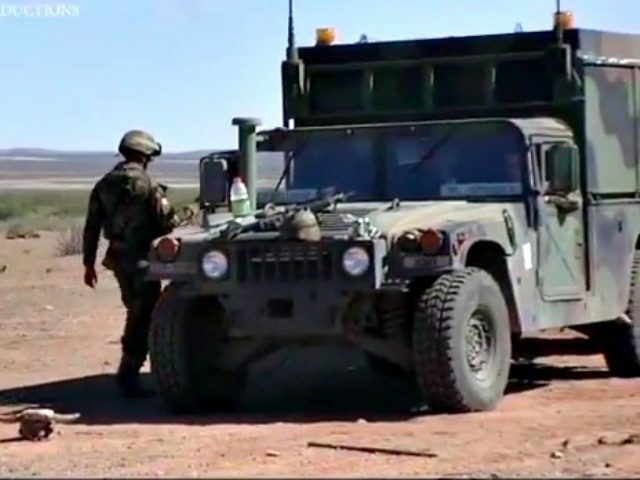 Breitbart News’s Chris Burgard was on the ground in Hachita, New Mexico in 2005, revealing footage of the troops’ operation in aiding the Border Patrol at the time.